Pittsburg requires all commercial accounts to have recycling service. 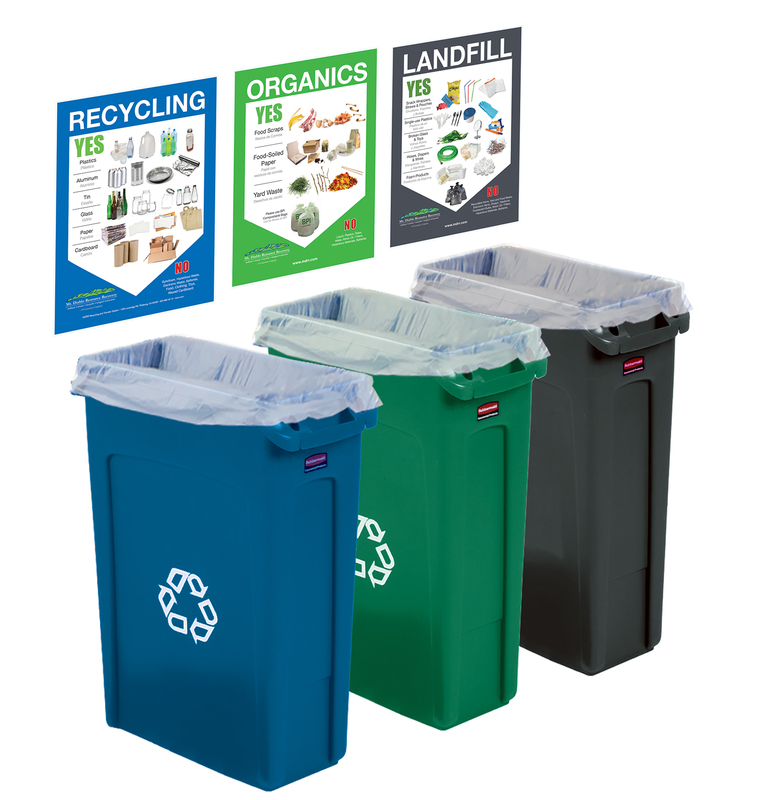 All commercial accounts will receive, with their garbage service, a 96-gallon blue recycling cart. The State of California has implemented a Mandatory Organics Recycling Law: AB 1826. AB 1826 requires businesses that generate 4 cubic yards per week of organics to start an organics recycling program. Organics include food, yard trimmings, nonhazardous wood, and food soiled paper. The State of California has implemented a Mandatory Recycling Law: AB 341. AB 341 requires businesses that generate 4 cubic yards per week of garbage to start a recycling program. Recycling includes cardboard, clean paper, clean plastics #1-5 &#7, tin, aluminum and glass. It is essential that only CLEAN items go in the recycling containers. 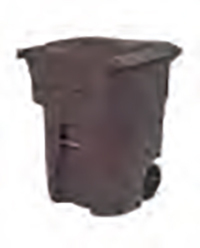 Any items that have liquid, food residue or is garbage will contaminate the entire recycling container. Please, only clean recycling. Pittsburg requires all commercial accounts to have recycling service. 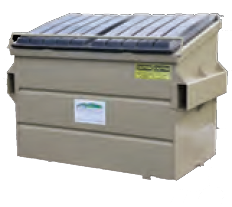 If your business does not have a recycling container, please contact us today. Take Household Hazardous Waste to Delta Diablo Sanitation located at 2550 Pittsburg-Antioch Hwy in Pittsburg. Drop-off of HHW is free.